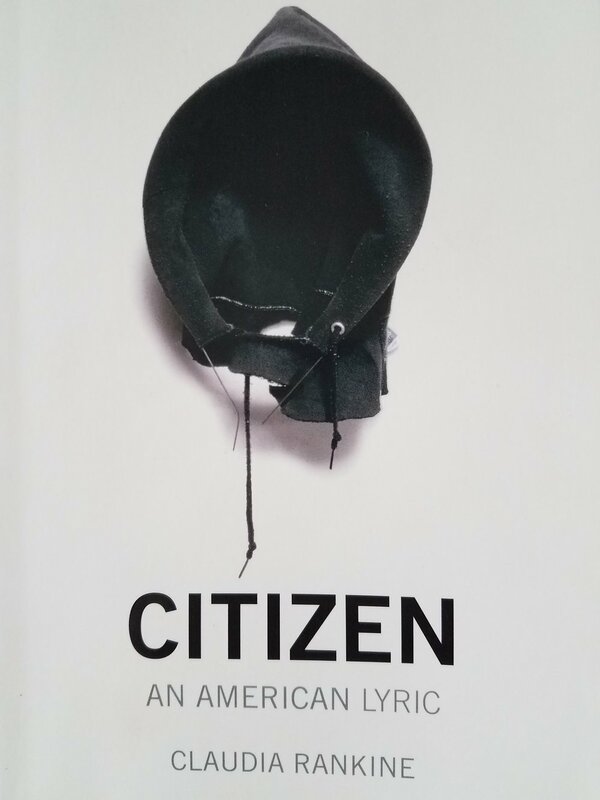 Claudia Rankine is coming to Denver on November 15 for a free talk on her book Citizen: An American Lyric with Denver Mayor Michael B. Hancock. In preparation for this event, we are including a review of her book. Join in on the conversation with six weeks of events planned by Denver Talks. The article goes on to trace the history of white supremacy in the United States, including attempts to exclude nonwhite Americans from citizenship, echoing the theme of Rankine’s 2014 book, “Citizen: An American Lyric.” At times a lamentation, at times a whispered profession, at times a meditation on race, her book is part poetry, part prose, part critical essay, part sports commentary, and part powerful visual art from a variety of artists. Rankine has won numerous awards for this work including the PEN Open Book Award, the PEN Literary Award, the NAACP Award, and the National Book Critics Circle Award for Poetry. Written in the second person, present tense, much of the book reads as an address (or an accusation) while also seeming to be a revelation of interactions the author has experienced and witnessed. However, given the point of view and tense, the reader is given pause to consider: Where is the author in this piece and where am I? In another section of the book, “In Memory of Jordan Russell Davis,” begins a list of almost two-dozen names of black people murdered publicly since 2012. The list fades from black to white, continuing “In Memory” with no name following, leaving spaces for the murders that the author is certain are to come. Adjoined to this page, in perhaps the most chilling three lines of the book, Rankine writes, “because white men can’t / police their imagination / black people are dying.” Those lines are full of implications that bear teasing out, but like much of the book, they may be best left contemplated rather than dissected. A project of Lighthouse Writers Workshop, the City & County of Denver, and NEA Big Read, Denver Talks is a citywide conversation about race, social justice, and Claudia Rankine’s Citizen: An American Lyric. Metro-area residents are invited to read the book and participate in Citizen-themed book discussions, arts activities, and other events. The project culminates in a free on-stage conversation between Claudia Rankine and Mayor Michael B. Hancock, November 15, at Boettcher Concert Hall.